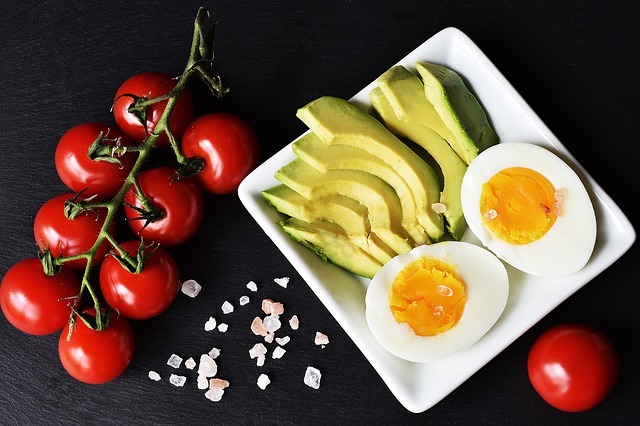 Keto Diet: What Is It? Can It Really Help Me Beat the Bloat? Ketogenic diet or keto diet is a high-fat, low carb diet. It’s recently received popularity in the last few years, advocating a more realistic approach to healthy eating compared to other fad diets. You may be thinking, fat in your diet? Yes, good fats exist and if you know how to employ them properly into your diet, you’ll find more energy. Carbs, especially highly-refined ones, notoriously can make you sluggish. They also contain a lot of sugar. On the other hand, good fats and protein gives you energy. Ketosis is when you body starts moving away from drawing energy from glucose to drawing it from fats. This where your weight-loss kicks up. You’re burning the stored fats plus you’re not eating that much. Eating good fats and protein makes you more full faster than eating a high-carb diet. The keto diet may be difficult, especially for us Filipinos. Our entire menu can consist of carbs and sugar from breakfast and dessert, to even midnight snack. But the benefits of keto diet can be quite beneficial holistically. It also produces results fast, hence it’s popularity.